We had a fine day. Once the midges had left the car park early in the day the sun came out and it was a hot afternoon! Families from all over Inverness came to take part and the feedback from those out on the course was fantastic. Many people told me they would come back and do it again, so watch this space for news of next year’s event – we are considering a new venue again to keep the course interesting! More than 40 children directed their parents around the course at Milton Wood, a community owned forest outside Inverness, to raise money for Highland Cross. There were 10 checkpoints to find on the way around the two-mile circuit and children had to stamp their map to show they had visited each one. They were given stickers on completing the course and home baking was also on offer. Special thanks go to my wife Meg for the huge volumes of baking done on Saturday while simultaneously looking after three children! Also thanks to my Highland Cross team-mates Nick Carter and Kristina High for their fantastic baking efforts and to Kristina for setting up the course. 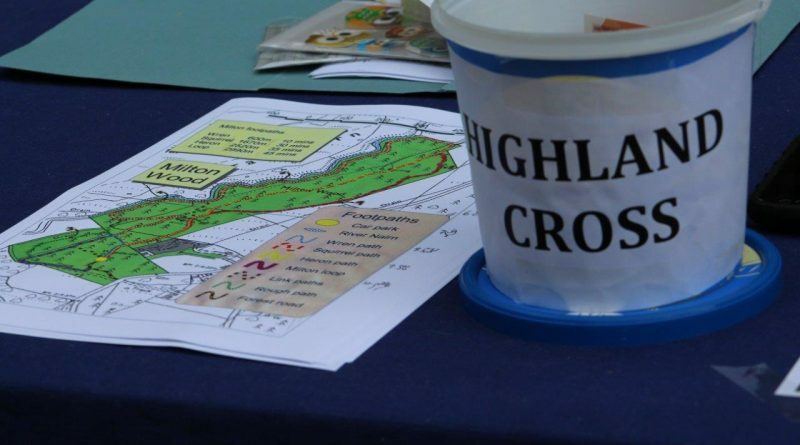 This is the third year we have run the mini orienteering day and we raised £240 for Highland Cross, with more to come from selling the leftover cakes and tray bakes! 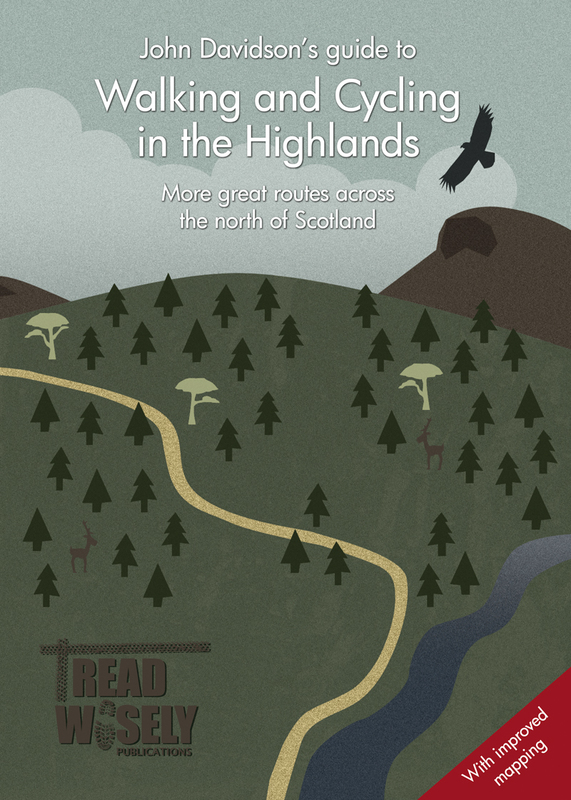 Kristina, John and Nick are taking part in the Highland Cross duathlon next Saturday (June 23), which involves running 20 miles from Morvich in Kintail to Glen Affric, then cycling 30 miles to Beauly. Nearly 800 people take part in the event each year to help raise money for charities across the Highlands that support those disadvantaged by disability, ill health or social need. This year Abriachan Forest Trust, Blythswood Care, Highland Hospice, MS Therapy Centre and Skye & Lochalsh Mental Health Association are set to benefit from money raised by the Highland Cross.